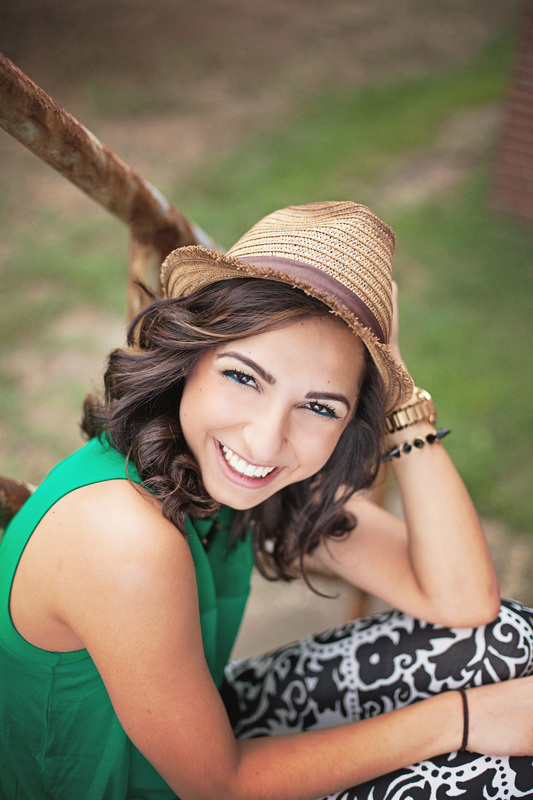 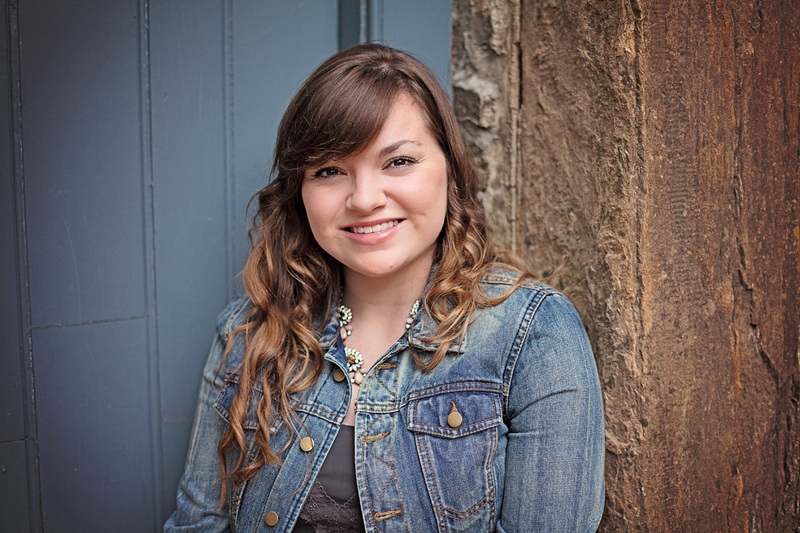 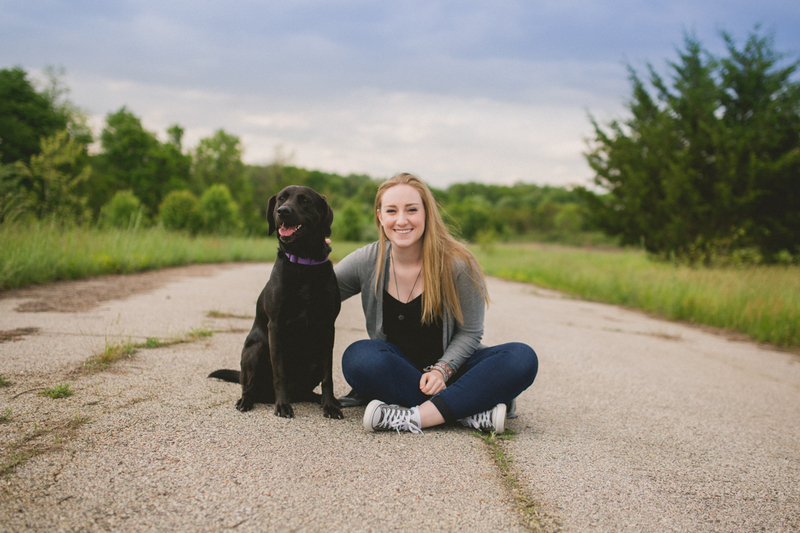 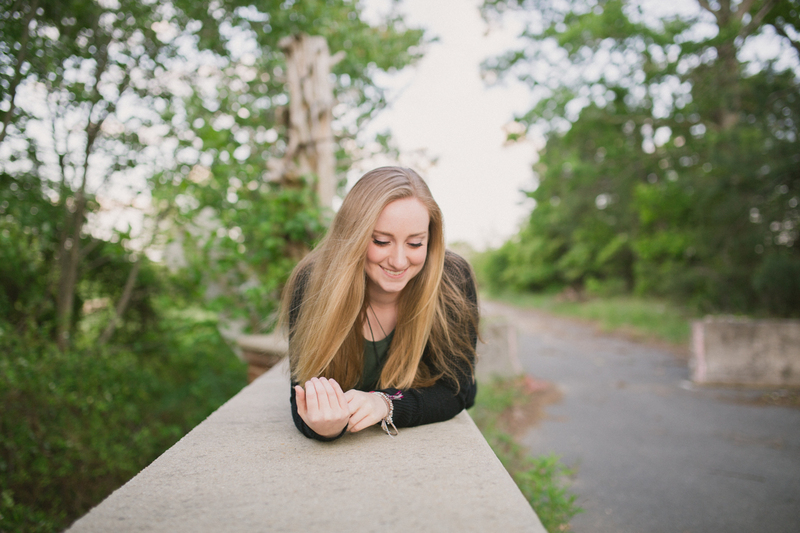 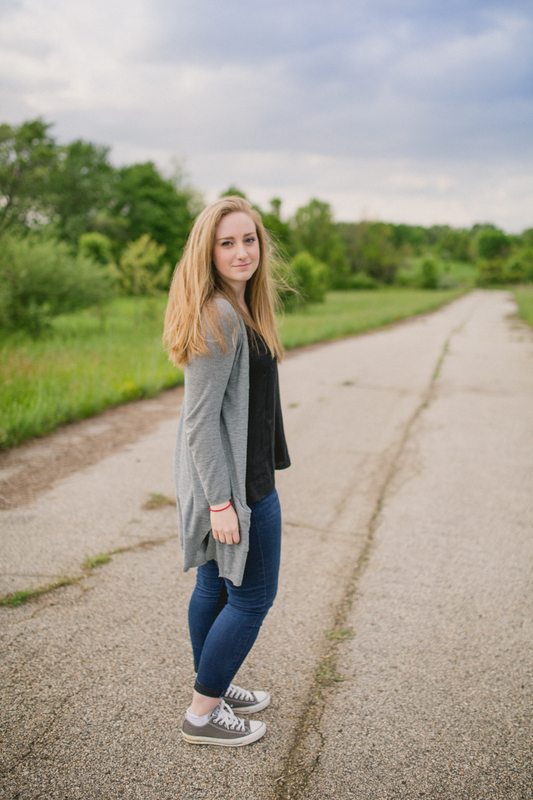 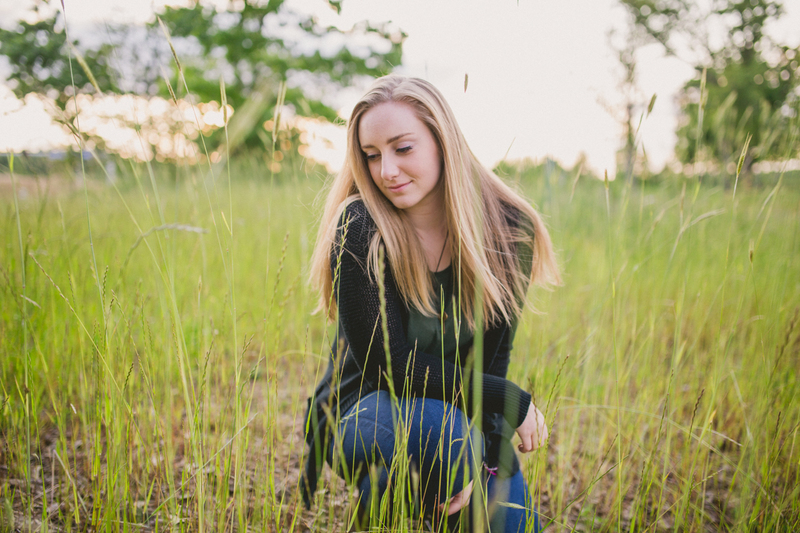 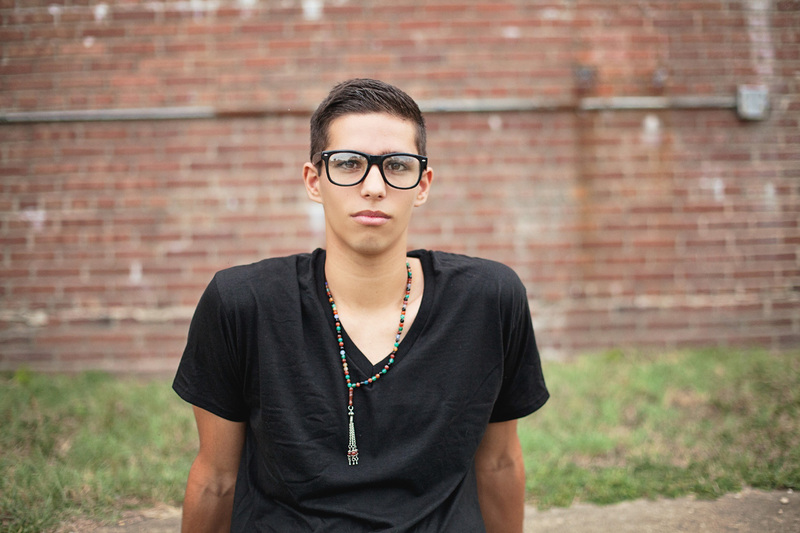 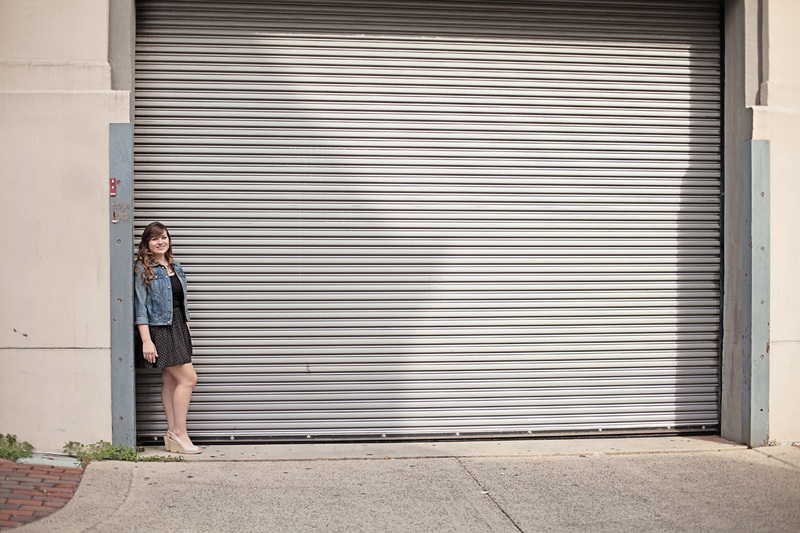 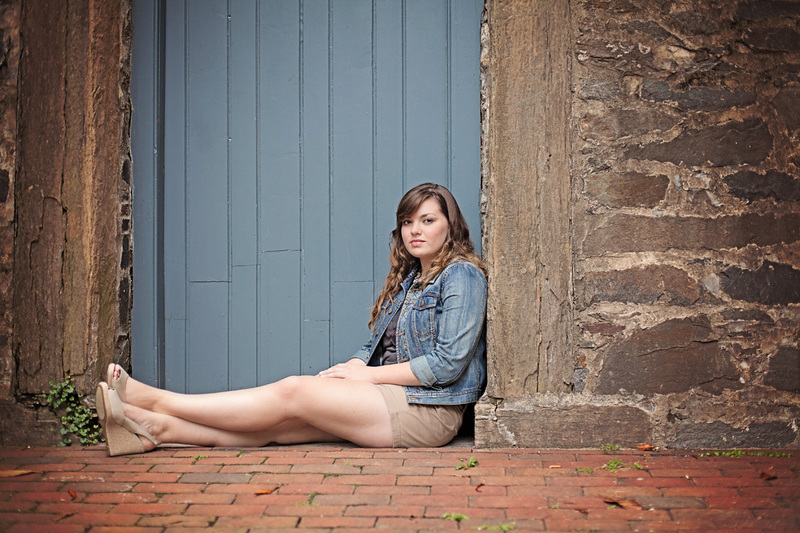 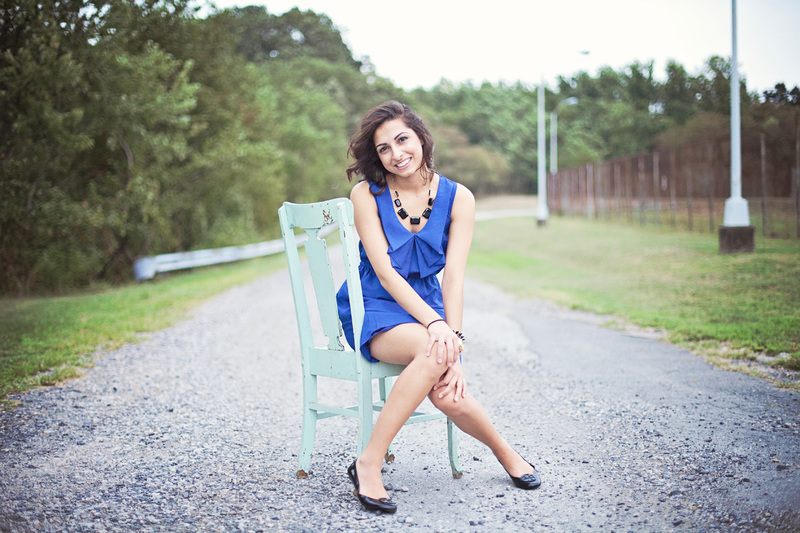 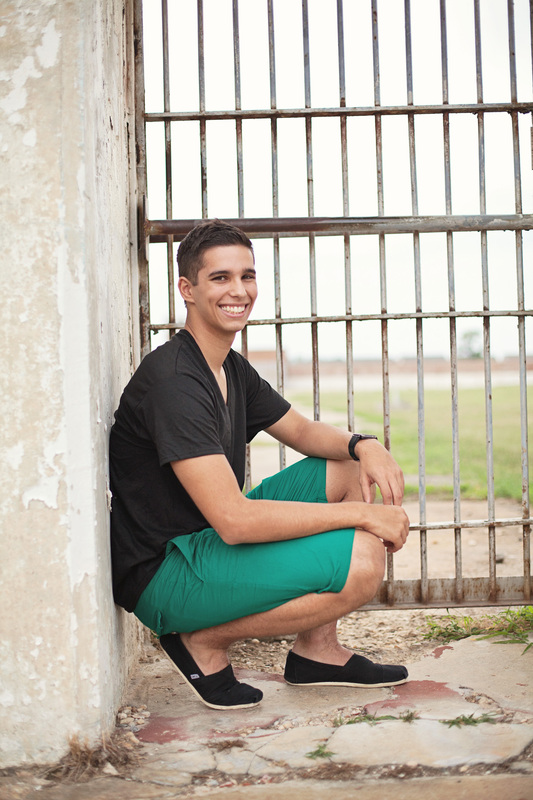 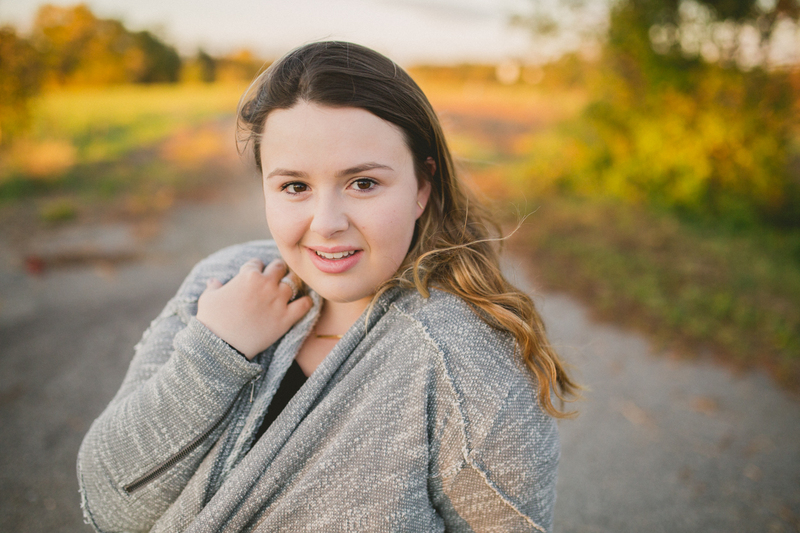 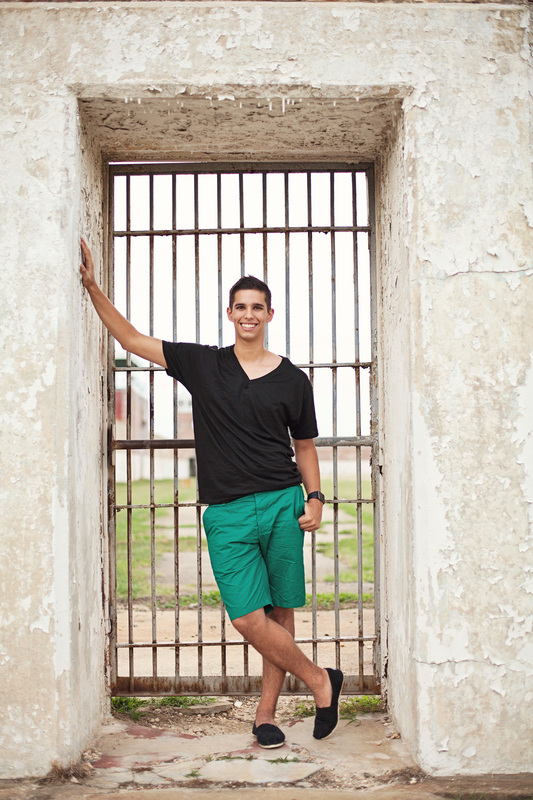 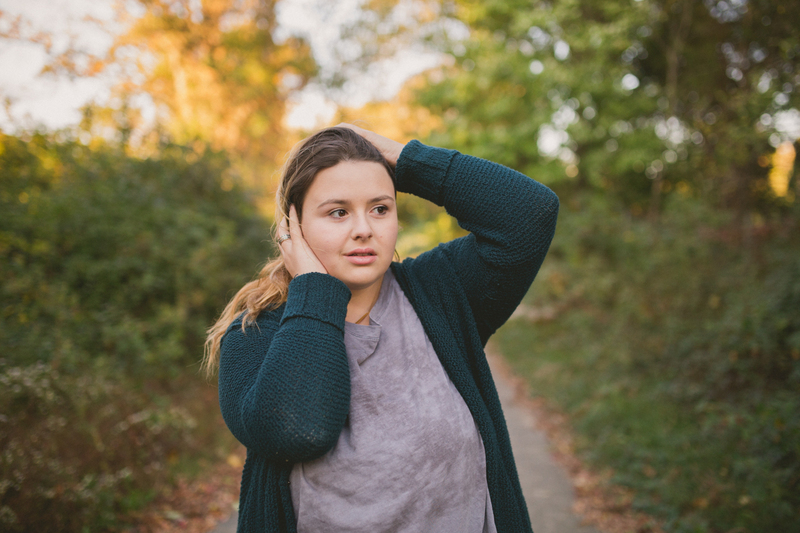 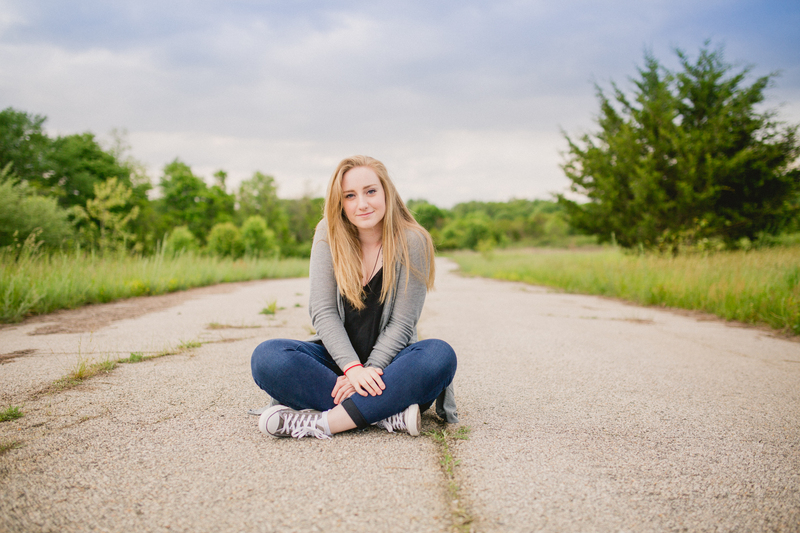 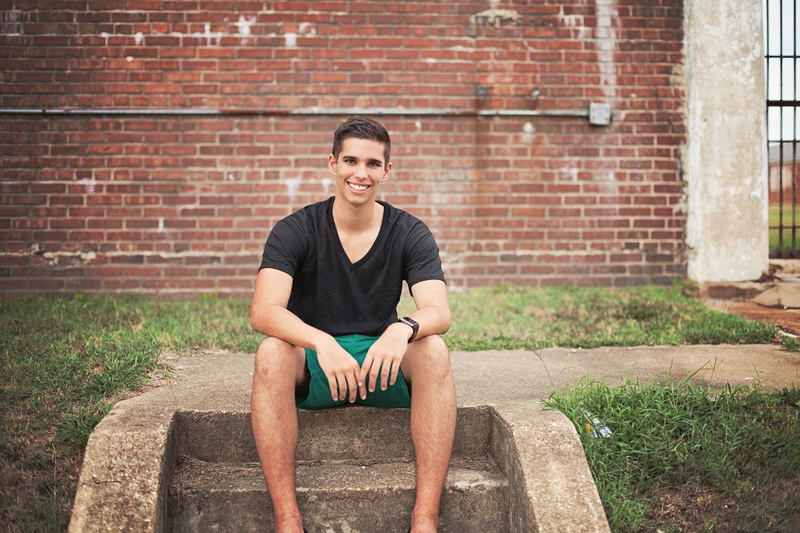 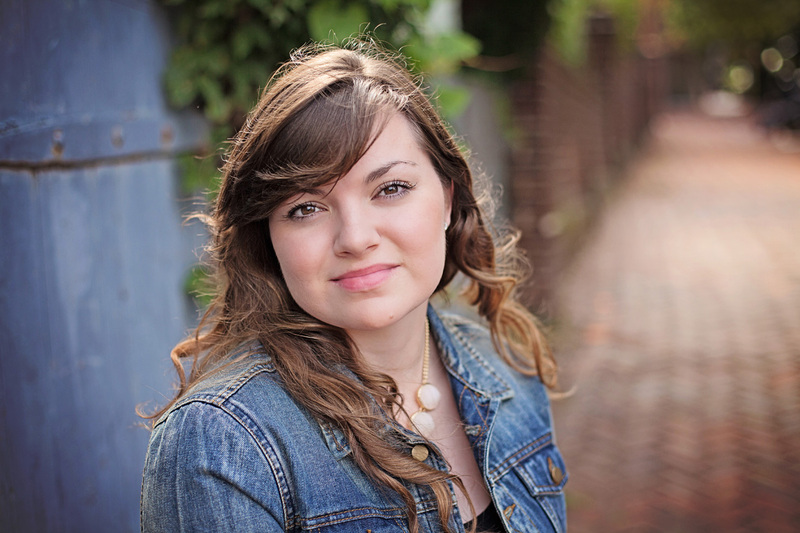 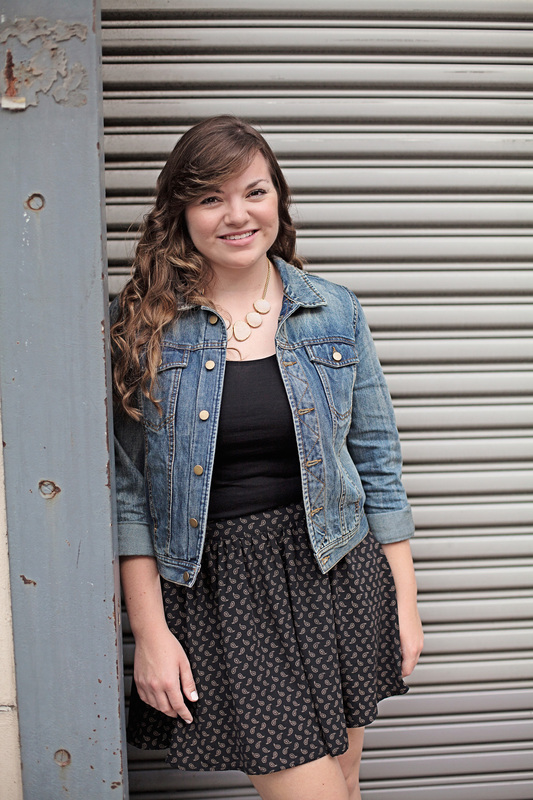 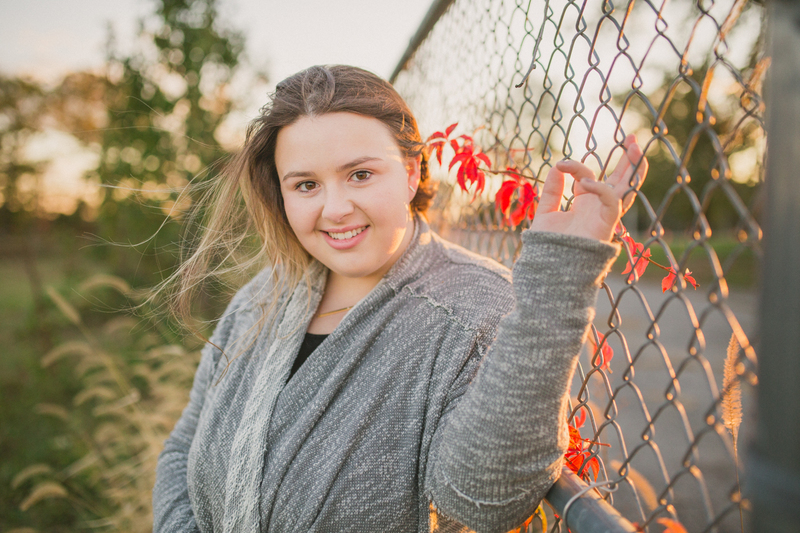 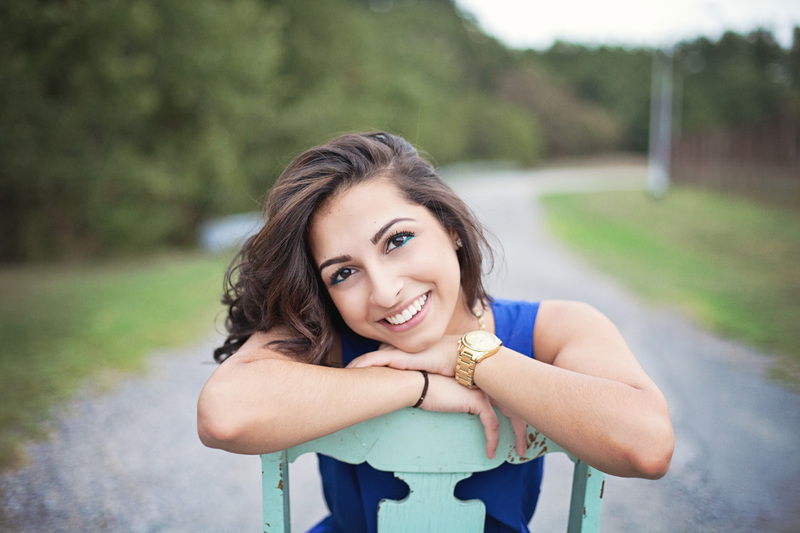 Tanya, a Northern Virginia high school senior photographer, is known for her laid back relaxed style of portraiture. 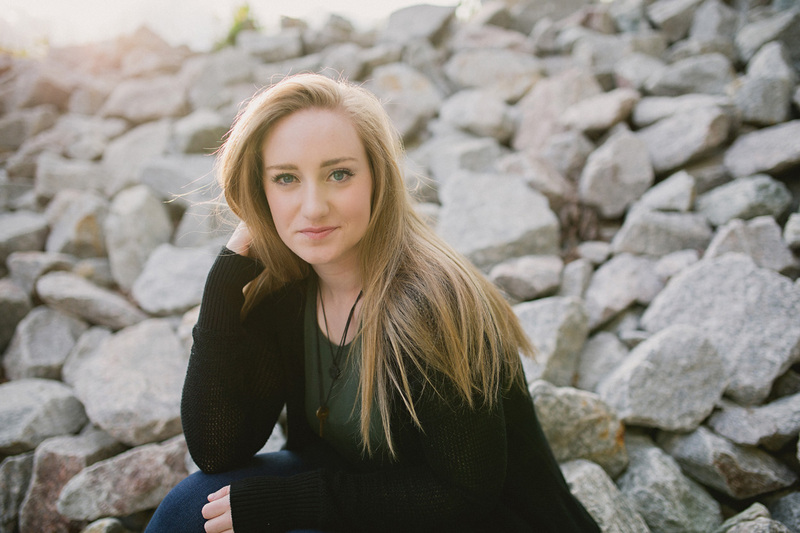 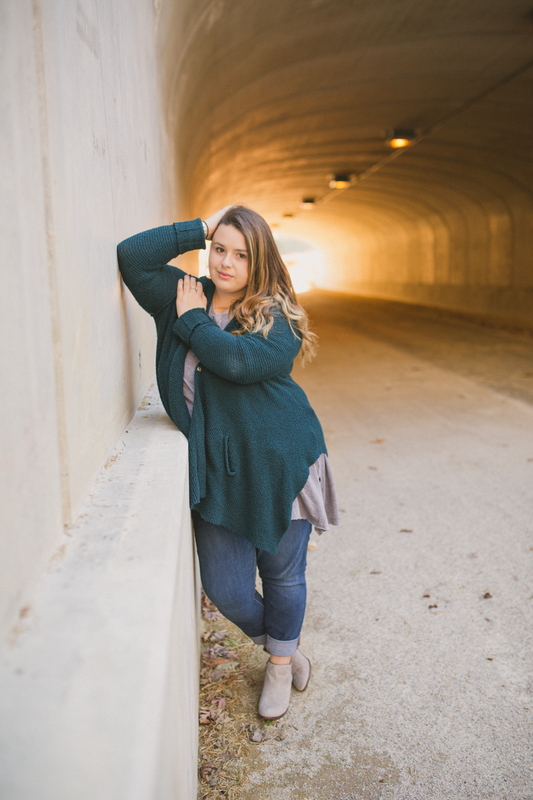 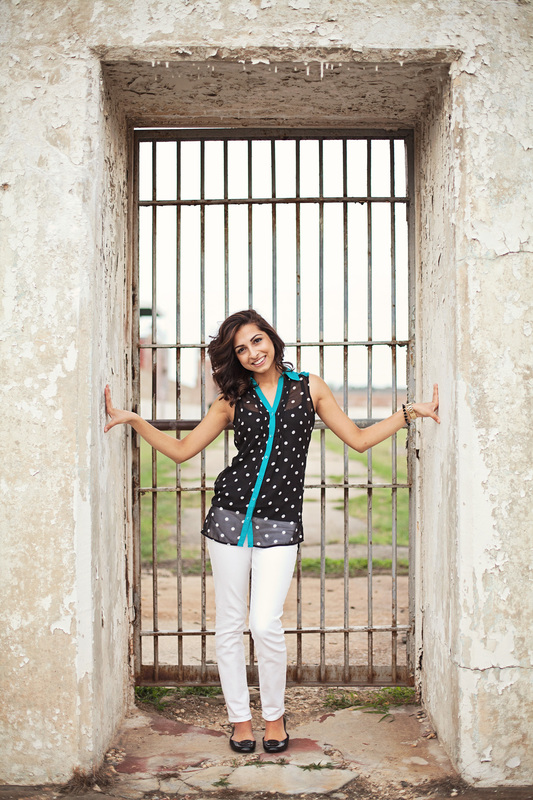 Relying solely on natural light, Tanya incorporates the natural environment of the outdoors or your home to make your session unique and comfortable, resulting in beautiful, stylish portraits. 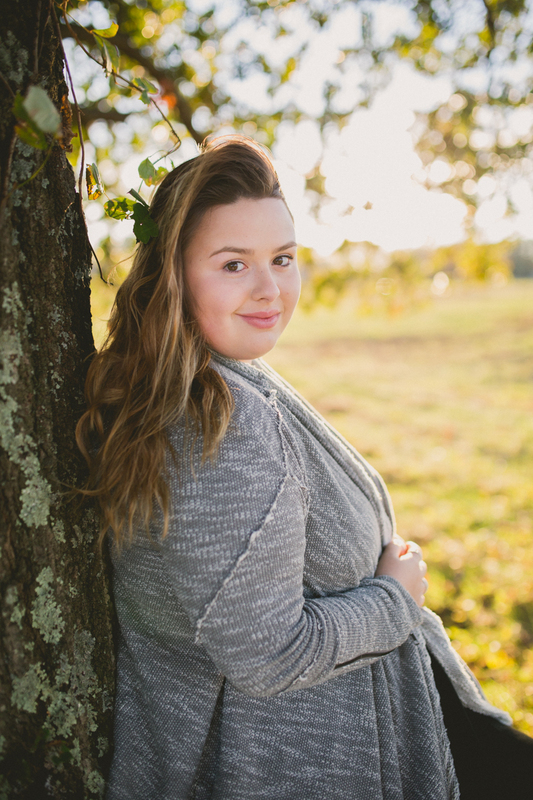 Tanya is able to travel throughout the Northern Virginia, Washington DC metro area for your family session including: Capitol Hill, Arlington, Alexandria, Old Town, Falls Church, McLean, Vienna, Oakton, Lorton, Occoquan, Woodbridge, Fairfax, Fairfax Station, Fairfax County and Prince William County.